While the previous real estate recission negatively impacted Washington DC’s real estate prices, the years following the event made DC into one of the fastest growing cities in America. Emerging from the housing crisis and recession was one of Washington DC’s strongest real estate markets in decades. TV programs such as “Flipping Boston” and “Flip or Flop” popularized home flipping and from 2013 to 2018, Washington DC became one of the go to cities to by for investing. Today, Washington DC is a top city identified by REALTOR.com for growth and overall market strength. As housing prices in Washington DC continue to grow, they have not outpaced affordability for the region. 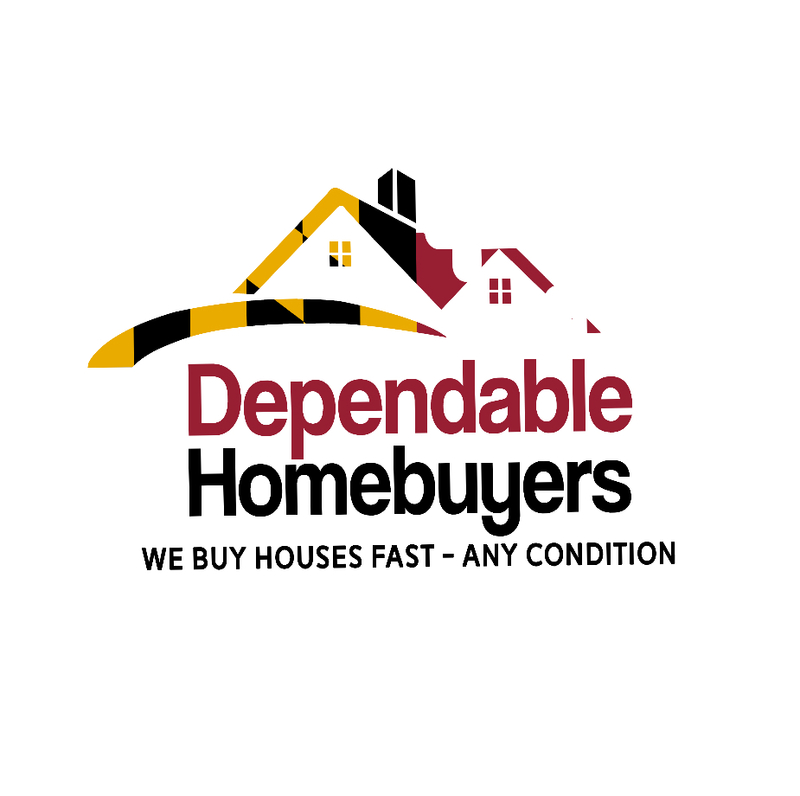 Additional news about Washington DC's real estate market can be found by visiting https://www.pressadvantage.com/organization/dependable-homebuyers-washington-dc. The first half of 2018 has seen a huge increase in the demand for housing in Washington, DC. The high demand has been followed by an increase in population, as well as an overall improvement of the area’s economy. All these factors have had a huge impact on the Washington DC real estate market, which has shown no signs of slowing down. As demand for Washington DC housing has grown, the metro area is struggling to meet demand due to a significant lack of inventory. With properties selling faster than ever before, the few listings that are left available are not sufficient to satisfy both local and foreign investors. Local real estate professionals, such as Evan Roberts with Dependable Homebuyers, tell us that demand has continued into the winter season which has traditional seen a drop in activity. According to these professionals, the increase of property prices is rising at a faster rate than other cities in the region. The reasons for this is the desirable job market that is only located in Washington DC. It has also a popular destination for tourists but in the recent years it has also drew the attention of many visitors from overseas, becoming one of the 10 most popular cities to visit. With properties selling so fast and the prices continuing to grow, the Washington DC real estate market has become the perfect environment for investing for those speculating on a continuation of high appreciation, Roberts says. It is predicted that if the city doesn’t see an increase in new construction then Washington DC’s real estate market could begin to struggle with affordability.